All prices quoted will be subject to VAT at the current rate. 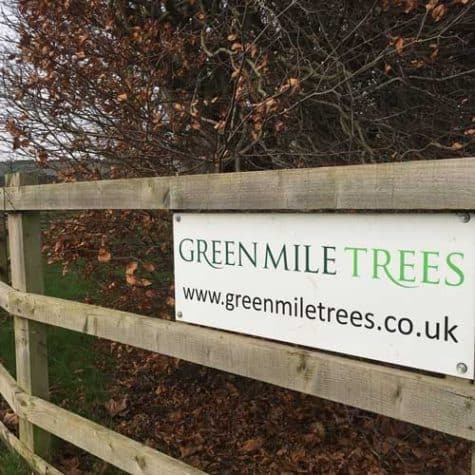 Green Mile Trees (the seller) reserves the right to increase the price of goods to take account of any increase in costs which are outside the control of the seller. Title of goods shall remain with the seller until all goods are paid for. Payment terms will be stated on each invoice. Cash sales terms are strictly cash on collection or delivery. The seller must be notified of any complaint or query within 7 days of despatch. 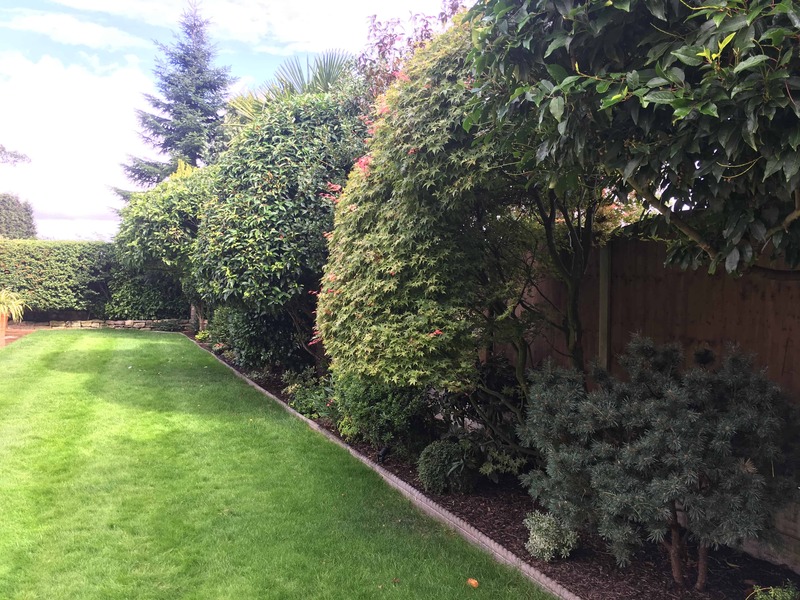 The maximum liability for trees supplied by the seller is limited to a refund of the purchase price, or to replacement of goods supplied. The seller will not be liable for any consequential losses or any other claim. Risk in the goods supplied will pass to the buyer on delivery or collection. The buyer is responsible for the care of plants once collected or delivered.